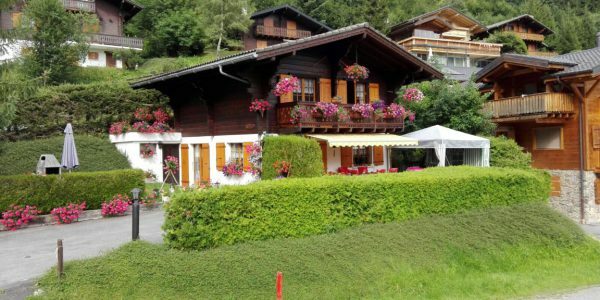 Beautiful chalet of character. 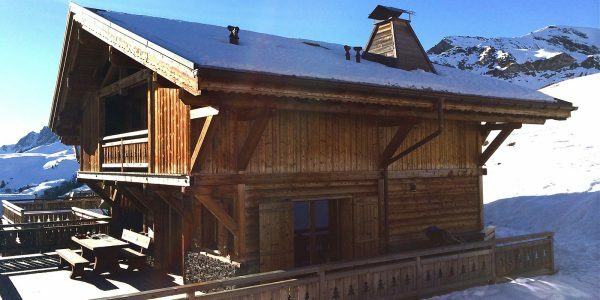 Description Chalet whit a surface of approximately 450 m2, can to accept until 10 people in .. 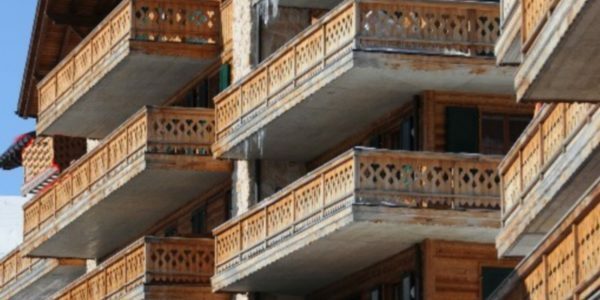 Description Les Crosets apartment-Charming holiday accommodation of 2,5 rooms, 58 m2, 60m2 terrace, situated in the centre of the resort. Park-place in .. 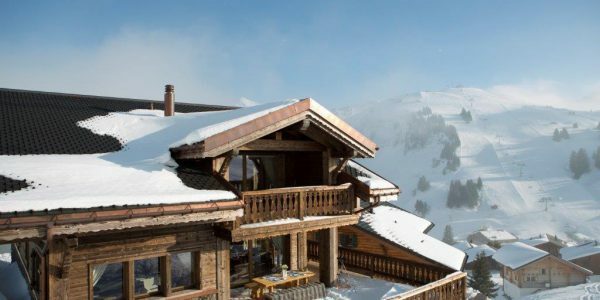 Available during the Winter season, chalet 4,5 rooms. 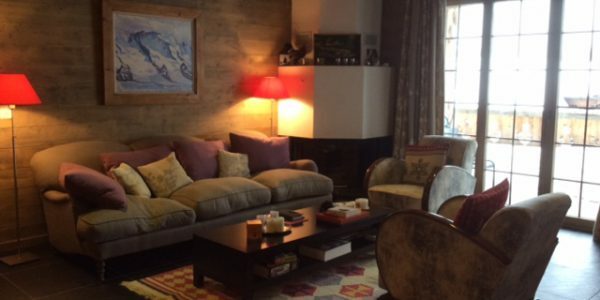 Description Morgins beautiful and cosy chalet holiday accomodation next to ski slope Corbeau, with ..
Chalet to rent on the ski slopes Description This semi-attached chalet of 160 m2 is situated in an idyllic environment, on ..